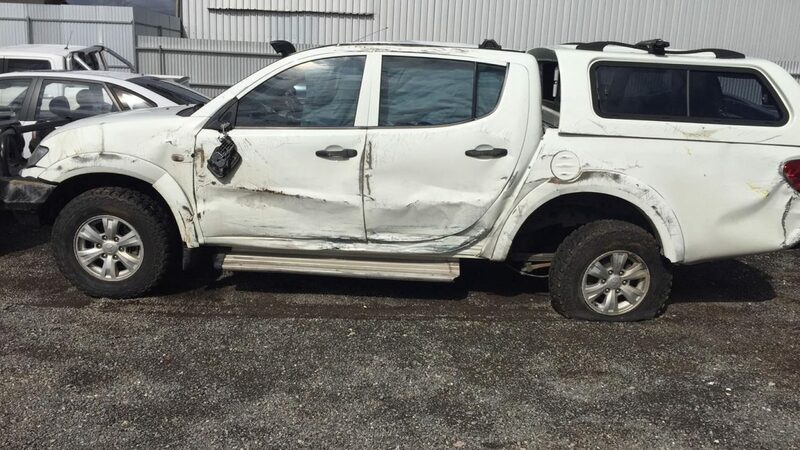 Hi my name is Clinton Hancock I was in an accident September this year, the result was my Triton Dual Cab had to be written off. 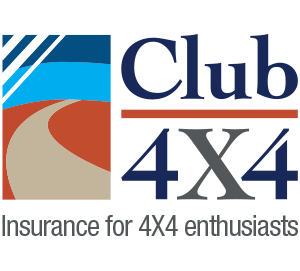 Club 4X4 helped me out really quickly and the service was outstanding. They settled my claim very promptly after all the documentation was received the whole process took a week. There service saved me a lot of worry and anguish. I assume you’re wanting someone to contact you regarding a quote. I will have my team touch base by email to get your contact details and give you a call.